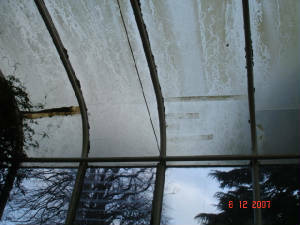 we re-set or replace blinds,re-set /replace vent opening systems, replace roof sheets, or any other service,right down to cleaning. 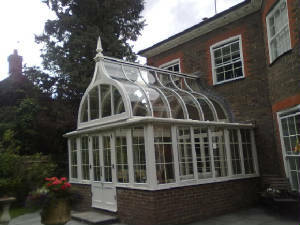 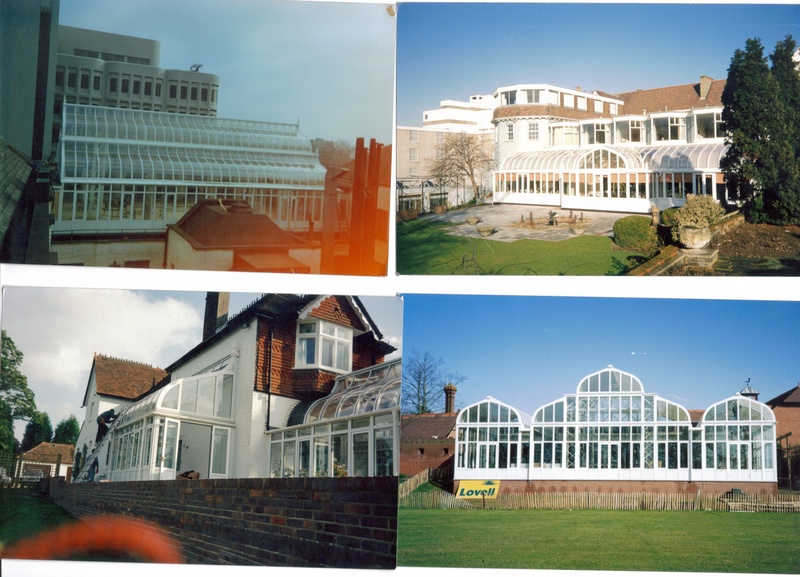 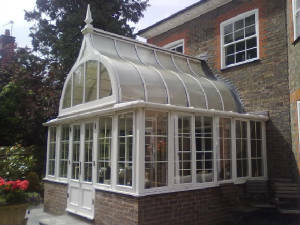 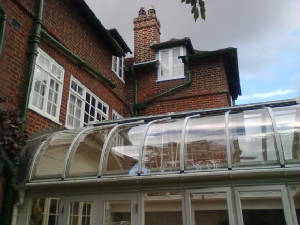 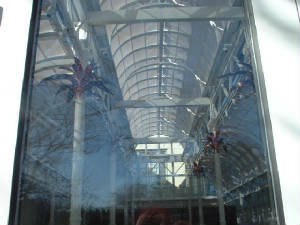 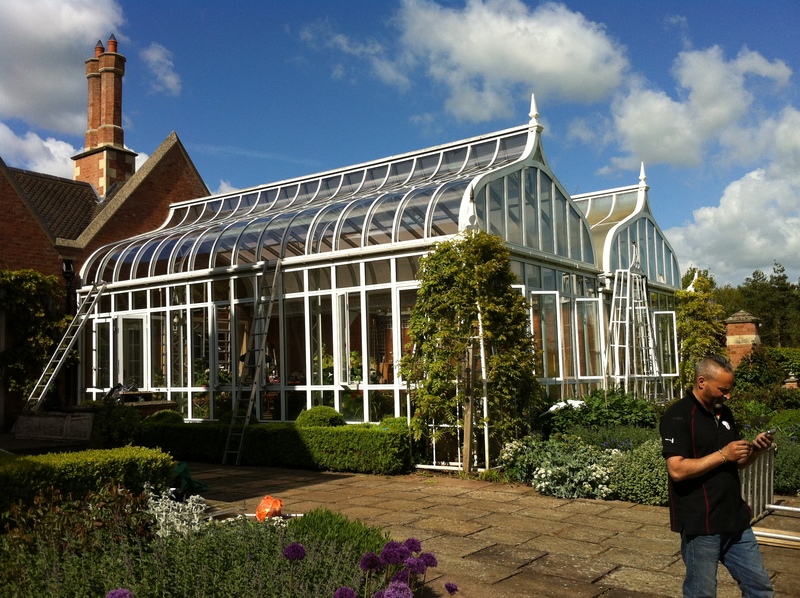 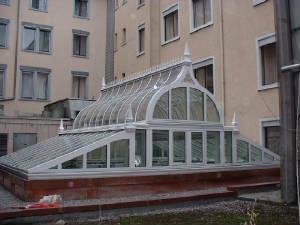 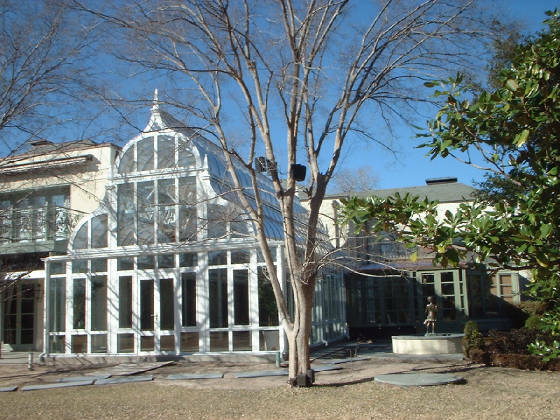 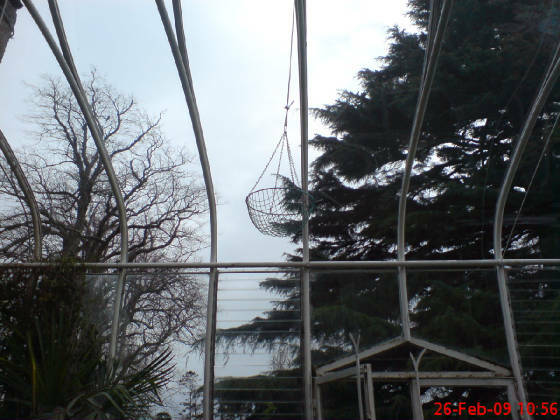 Hi, I began working on Machin Conservatories for Francis Machin in the 1980,s and I have worked on many of his projects over the years, including the conservatory venue at Ransomes dock and his own pent house conservatory in Battersea. 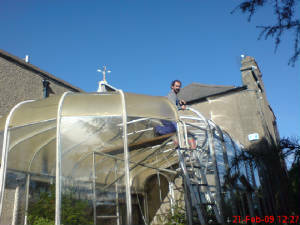 to this day I still install & repair these landmark buildings.all over the world .Can I be of help to you.? 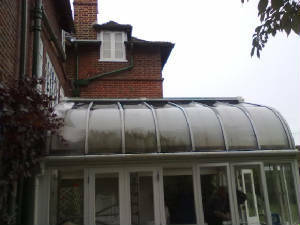 job completed in 7 hours. 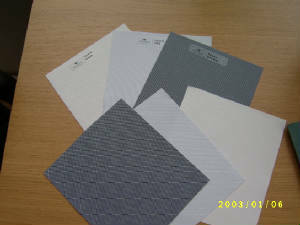 panama cream, grey & dark grey.